This event occurs annually. Next year the event will be held on 16 – 19 May. 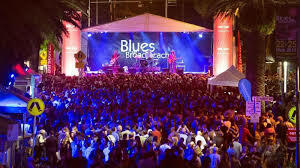 This festival is a major crowd puller and contributes in a big way to Australia’s tourism sector.